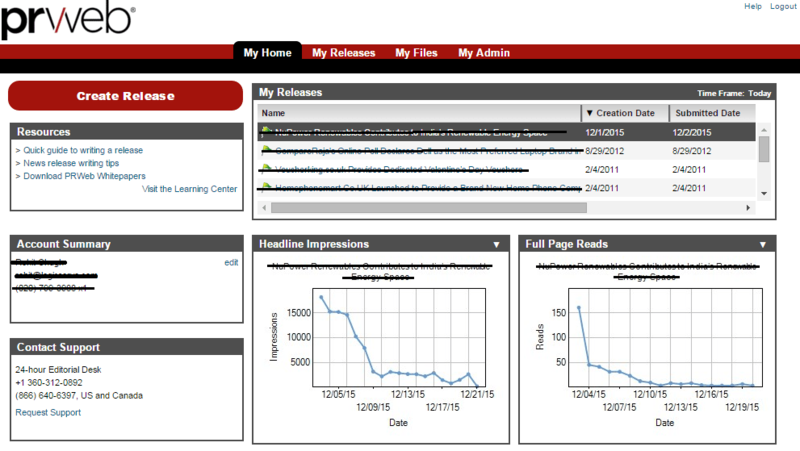 PRWEB – ENABLING MORE VISIBILITY TO BUSINESSES AND BRANDS! Online visibility service PRWeb makes your business and brands get found on the web easily, they have also come up with recent changes. Everyday millions of people search online for brands and businesses. PRWeb’s focus is predominantly online visibility. PRWeb ensures that a brand’s news gets straight to the search engines, like Google, Yahoo and Bing with its search engine friendly releases. Which means brands and organisation gain more online visibility and can be found on the web more easily. With PRWeb, a marketer can drive traffic, generate sales, gain publicity, and get more brand visibility with ease and simplicity. In simple words, PRWeb is an online Press Release distribution service provider, which promotes business through press releases. PRWeb offers various press release packages, enabling brands and organisations of all sizes to increase the visibility of their news, reach new audiences, stand out in search, and drive traffic to their websites. 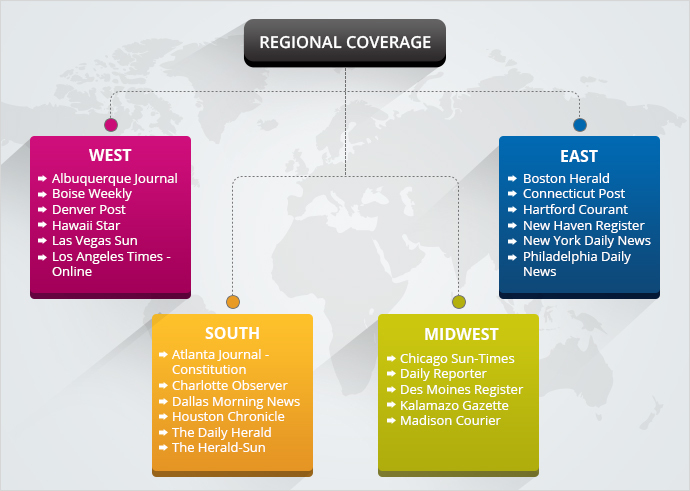 PR Web distributes news via a variety of News sites, including Fox News Networks, CNN Money, HPC Wire, and national outlets like Associated Press and their affiliates. With PRWeb a marketer can target specific sites, based on industry verticals. What are the Targeting options available in PRWeb? 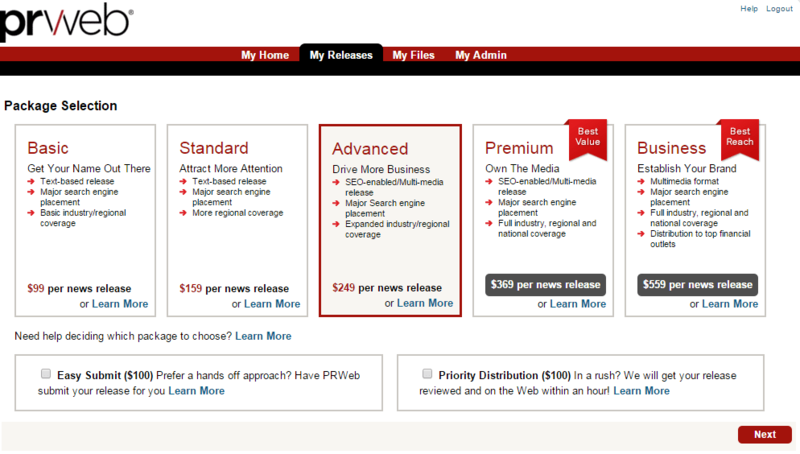 PRWeb has a Media Digest, which is essentially a list of media outlets. A marketer has the option of choosing from multiple categories within its Media Digest. These categories is segmented as Information Technology, Hospitality and Travel, Health and Medical Digests, Business News Digests etc which helps in targeting. A marketer has the choice of targeting on a regional basis, which is essential if target audience is narrow. This helps a marketer achieve relevancy, quality, and reaching desired audience. Setting up PRWeb is too easy. PRWeb provides the option of creating an account for free and a marketer can begin his PRWeb journey from there. Once the account is created, a marketer will be directed to the home page of their account. To create a press release, a marketer needs to click on the Create Release button. 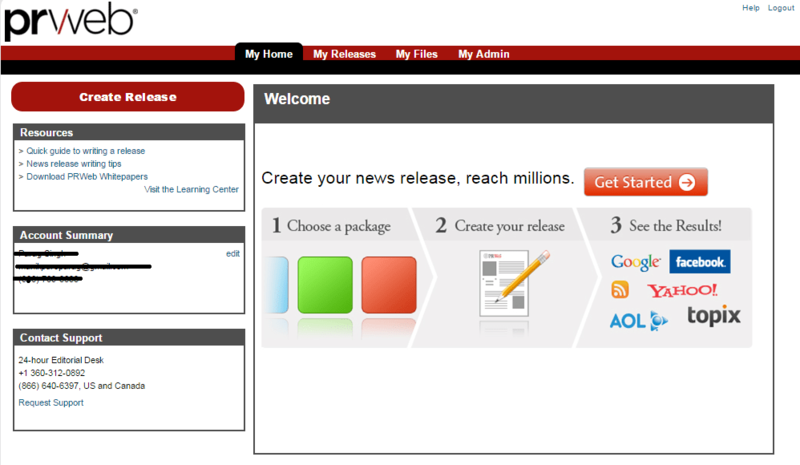 Once clicking on the Create Release button, a marketer has to select from the package. What are the type of Press Release packages available? A marketer can access to an array of packages, namely Basic, Standard, Advanced, Premium and Business. Depending upon the campaign requirement, a marketer can select the requisite package and once the payment is made the targeting options can be set. Once the targeting options are set, the Press Release can be syndicated and released. A marketer has the option of choosing add on services, if any, like SEO Optimization, Press Release writing, Press Release formatting etc. Press releases are still relevant and work really well for a marketer. A marketer can get the most out of a press release and by utilising a handy tool such as PRWeb, a marketer stands a chance to get a lot of visitors. What’s more, by including links in the submitted press releases a marketer can acquire more backlink, which comes in handy in the SEO campaigns.